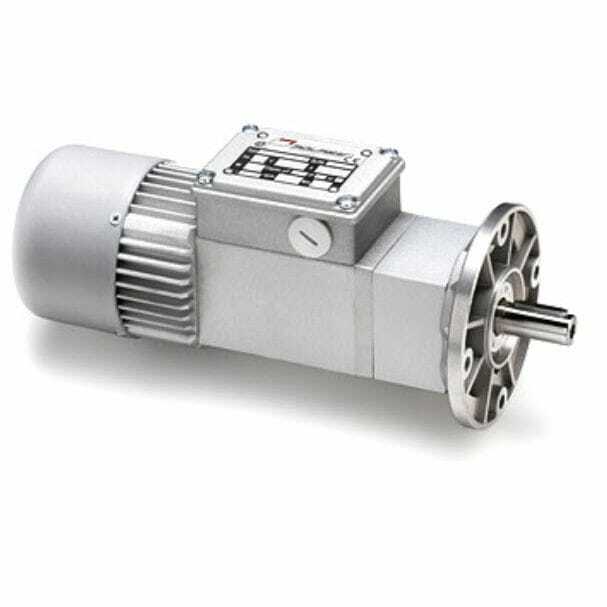 MOTOR: single-phase or three-phase asynchronous motor with 2 or 4 poles, totally enclosed with external ventilation. 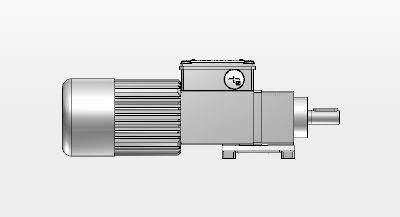 Single-phase thermal cutoff Winding Class F. Protection IP65 in compliance with IEC/EN 60529 standards. 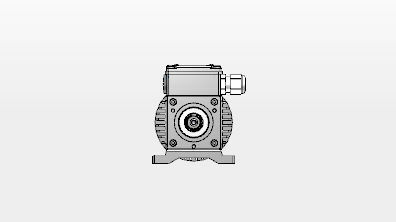 GEAR UNIT: Coaxial with die-cast aluminium gearcase in the first gear stage and planetary steel gearcase in the second gear stage. 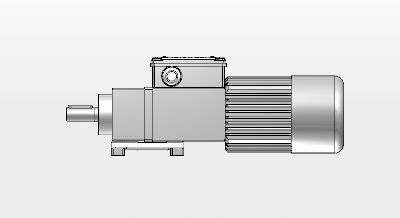 Hardened and tempered gears with their shafts rotating on roller bearings. Lubrication with special long-lasting oil. Seal rings in special high-temperature rubber (FKM). There are 15 available gear ratios (i), from 37 to 2209.5. 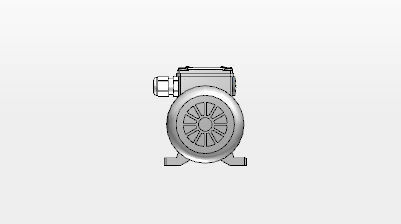 Rated torque up to 23.5 Nm.